Eria jarensis is a new herb to the dietary supplement industry, that claims to provide intense stimulation, powerful mental focus, and a euphoric mood boost. This herb is standardized for the active constituent known as n-phenethyl dimethylamine, the next step in the arms race for an all powerful and long lasting phenethylamine stimulant. As with most new stimulants, eria jarensis has an extremely limited amount of studies proving its efficacy. Despite low clinical evidence, however, the structural makeup of this compound does provide some insight into the effects one might experience. 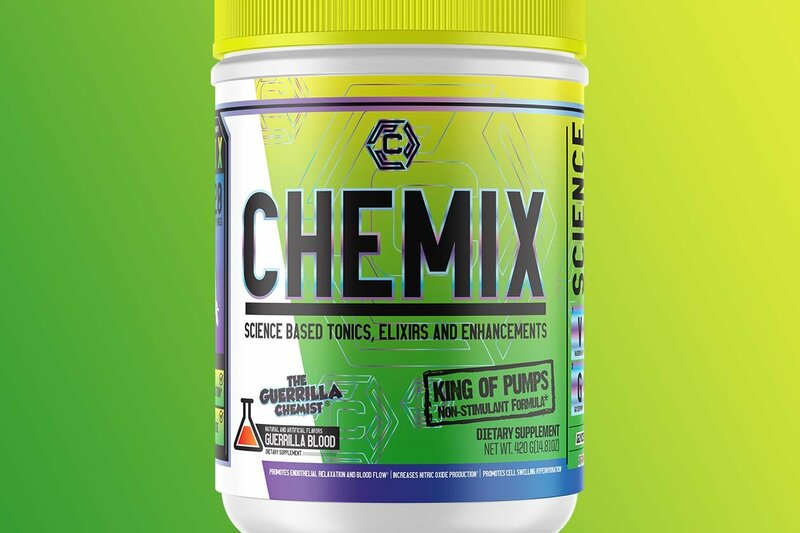 Based on the structural similarities between this compound and more proven chemicals like phenethylamines, DMAA, and even amphetamine, one can infer that users should experience increased energy, powerful focus enhancement, a noticeable mood boost, and theoretical performance enhancement. N-phenethyldimethylamine works as a central nervous stimulant in humans, providing increased energy for its users. Unlike traditional phenethylamines however, this compound provides longer lasting effects thanks to a small modification that prevents MAO (monoamine oxidase) from eliminating it too quickly. For reference, traditional phenethylamine gets degraded by MAO in as little as 5-10 minutes. Due to this molecular substitution, the half-life of n-phenethyldimethyalmine should be significantly longer, allowing you to enjoy its benefits throughout your entire workout. One additional benefit is the additional alkyl group found on this molecule, not found on traditional phenethylamine. This modification allows the compound to bypass the BBB (blood brain barrier), making it more powerful at impacting its potent changes to neurotransmitters, meaning far more stimulation than most other Phenethylamine variants can provide. Until further research is performed, the suggested dosing of eria jarensis relies on what current manufacturers provide us in their formulas. The current standard dosage is 125-175mg in a single bolus dosage before training.